In a statutory merger between two companies (where company A merges with another company B), one of the two companies will continue to survive after the transaction has completed. 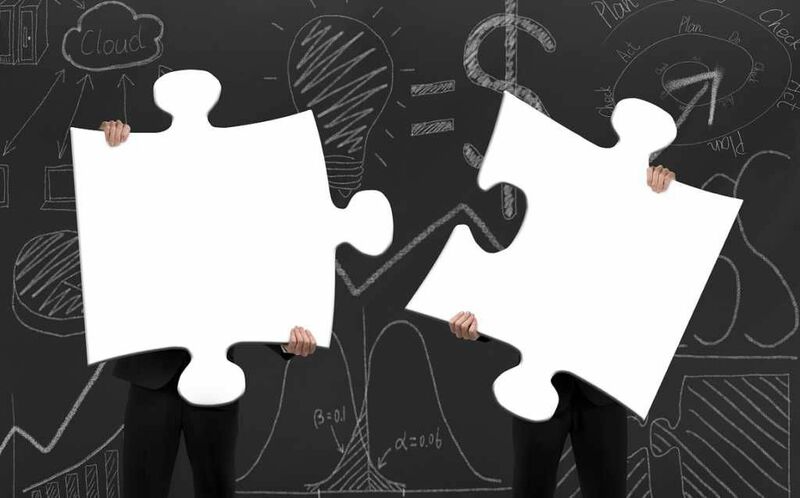 This is a common form of combination in the mergers and acquisitions processMergers Acquisitions M&A ProcessThis guide takes you through all the steps in the M&A process. Learn how mergers and acquisitions and deals are completed. In this guide, we'll outline the acquisition process from start to finish, the various types of acquirers (strategic vs. financial buys), the importance of synergies, and transaction costs. For example, Company B may lose its independent identity and begin to operate under the name of Company A. The whole operation of a statutory merger takes place in accordance with the provisions of corporate laws of the state. Any contravention whatsoever is considered illegal. The surviving company acquires the assets and liabilities of the merged entity. This causes the merged entity to become defunct. A merger and an acquisition are similar in nature and the difference between the two is sometimes very subtle. Organizations may consider a statutory merger with other organizations to maximize financial and organizational efficiencies, or sometimes to beat competitors. Mergers often come with conflicts. But the benefits can override initial difficulties. The shareholders of both the companies which have undergone the M&A processMergers Acquisitions M&A ProcessThis guide takes you through all the steps in the M&A process. Learn how mergers and acquisitions and deals are completed. In this guide, we'll outline the acquisition process from start to finish, the various types of acquirers (strategic vs. financial buys), the importance of synergies, and transaction costs are compensated for their assent to the process. The shareholders either are (a) paid for their shares or (b) receive shares of the merged company. Firstly, conditional laws for a statutory merger are set by state corporate law. Secondly, the board of directors of each corporation must give their approval for the merger. Thirdly, the shareholders of each company must approve the merger through their voting rights. Lastly, after all legal formalities are done, mergers are approved by the authorities. The whole process is long and may take months. A shorter form is possible in the case of a merger between a parent company and a subsidiary. Additionally, proper due diligence should be carried out to avoid unanticipated material liability. To be paid the fair market value of his or her shares by the pre-merger corporation. A statutory merger may have been carried out for the best interest of either the entities, their members, or other constituencies. What is a Stock?StockWhat is a stock? An individual who owns stock in a company is called a shareholder and is eligible to claim part of the company’s residual assets and earnings (should the company ever be dissolved). The terms "stock", "shares", and "equity" are used interchangeably. Investment BankingInvestment Banking in IndiaLearn about investment banking in India. We list the top investment banks in India and outline how to get a job as analyst or associate. The history of investment banking in India traces back to when European merchant banks first established trading houses in the region in the 19th century. Quid Pro QuoQuid Pro QuoThe term quid pro quo refers to an exchange of goods or services between two parties when something is assumed or expected to be given in return for something of equal value. It is often viewed as either a courtesy or a tacit agreement that "A" will do something for "B" because B has done something for A.